Pioneering keyboards and cases for iPhone and iPad, Logitech has updated its range of iOS and Mac accessories, today launching its new Bluetooth Easy-Switch Keyboard and Rechargeable Trackpad for Mac aimed at competing with Apple’s stylish peripherals. 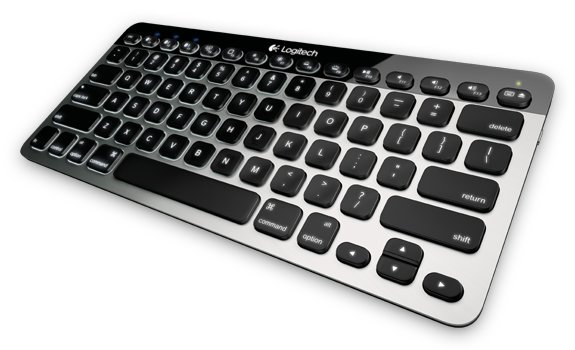 Logitech’s Easy-Switch keyboard features the same technology from its exising bluetooth keyboards, mapping devices to buttons and allowing users to instantly switch between their Mac and iPad, connecting up to three Apple devices at the same time. 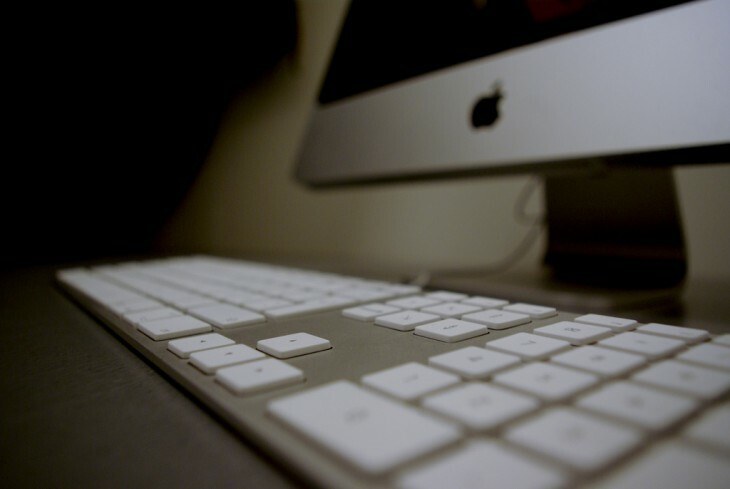 Made from aluminium, similar to Apple’s own Wireless Keyboard, Logitech has also included backlit keys in its keyboard, assisting typing in low-light conditions. Using sensors, it is able to detect when your hands are about to touch the keys, turning on its illumination to match the conditions based on the light levels in the room. The Rechargeable Trackpad offers “superior touch navigation” using a smooth glass top that the company believes will make it easier to click, swipe and zoom. It also features “embedded precision sensors” and offers resistance to fingerprints and scratches. 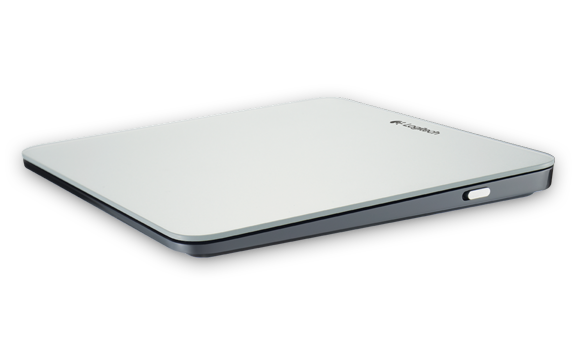 The trackpad provides a range of up to 30 feet and includes an embedded battery that can be recharged using a USB cable. Logitech boasts that when it has been charged fully, it can offer one month of power, but it appears that this is only if you manage its on/off state using the switch on the side. As you’d expect, the trackpad is compatible with Macs only. With Logitech offering direct competitors to Apple’s own wireless keyboard and trackpad, potential purchases could be decided on price. While Apple’s keyboard and trackpad cost $69 each, Logitech will sell its Easy-Switch Keyboard and the Logitech Rechargeable Trackpad for $99.99 and $69.99 respectively, matching at least one of Apple’s prices. Logitech says its new products will be available in the US and Europe in January 2013.